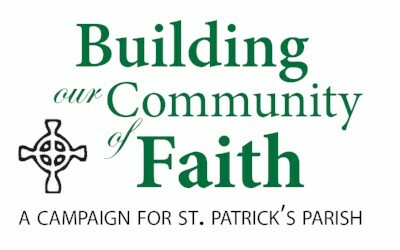 The Building Our Community of Faith campaign is the next step toward putting St. Patrick’s Parish on a more firm financial footing by helping to eliminate the debt associated with the construction of the Archbishop Bergan Catholic Elementary School and by replenishing our line of credit which will in turn provide the Parish with more options if presented with cash flow issues in the future. Through previous campaign efforts, our Parish did remarkable work to raise the majority of funds for the brick and mortar portion of the elementary school building project. Now we must turn our attention to retiring the remaining debt left over from start-up costs, furnishings and interest. Through the Living the Faith campaign in 2007, the Parish raised $4.2 million toward the $6.1 million cost of building the Archbishop Bergan Catholic Elementary School. In addition to the debt remaining from the construction of the school building, we have $1,245,000 million of debt which was secured in 2010 to help pay off operation deficits accrued before that point. The Building Our Community of Faith capital campaign is designed to decrease $6 million of debt the Parish currently has. We have established a 3-tiered goal for the Building Our Community of Faith Capital Campaign. 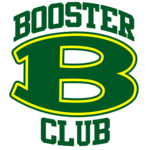 Following their Feasibility Study, representatives from the Steier Group reported that we could raise between $1.8 to $2.8 million if we did a capital campaign for debt with a three-year pledge period. 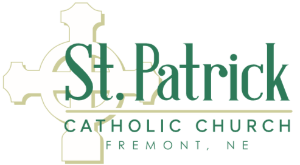 We believe we can raise the $1.8 million, but we also believe that with the support of the entire St. Patrick’s Parish family, we can raise much more. How much has been pledged so far? We have met our Challenge Goal and currently have a little over $2.5 millon pledged.